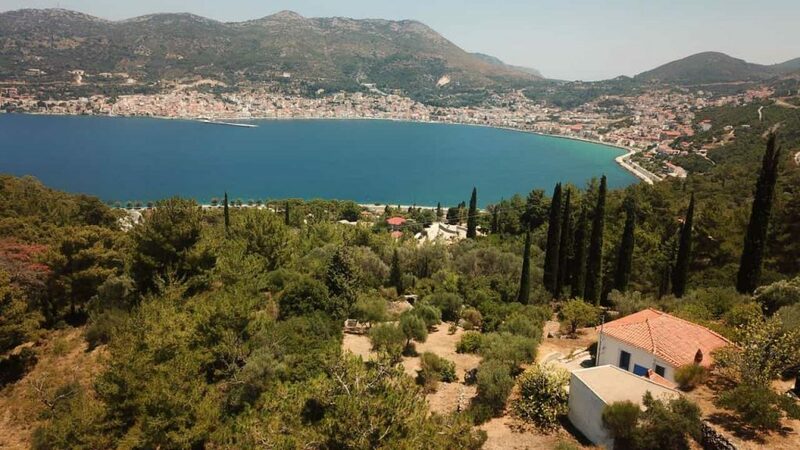 DO YOU OWN A PROPERTY ON SAMOS? 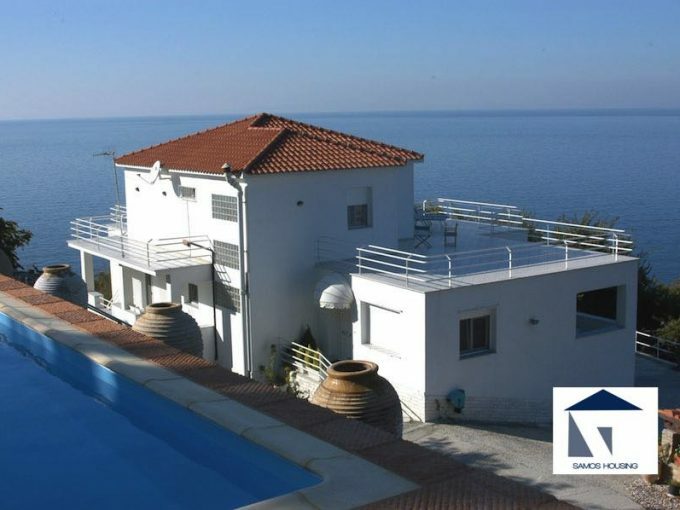 SH165 Stone Villa Ocean View Samos. 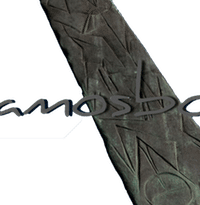 Samos Housing specialises in Renovations and Construction of Villas and residential houses. 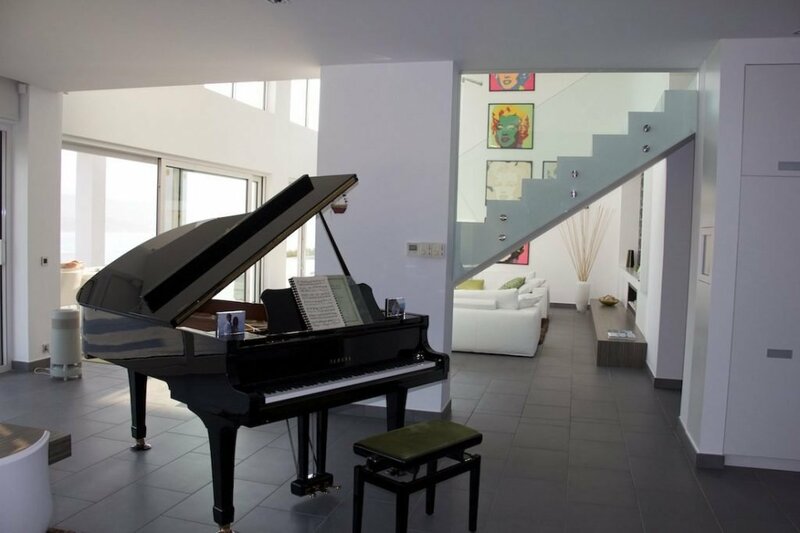 We turn the old house into a modern functional villa or luxury house, with space saving options. 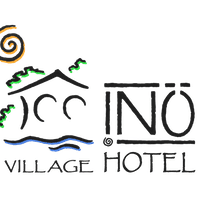 Implementation of architectural with a modern look and feel, while preserving the greek island style. 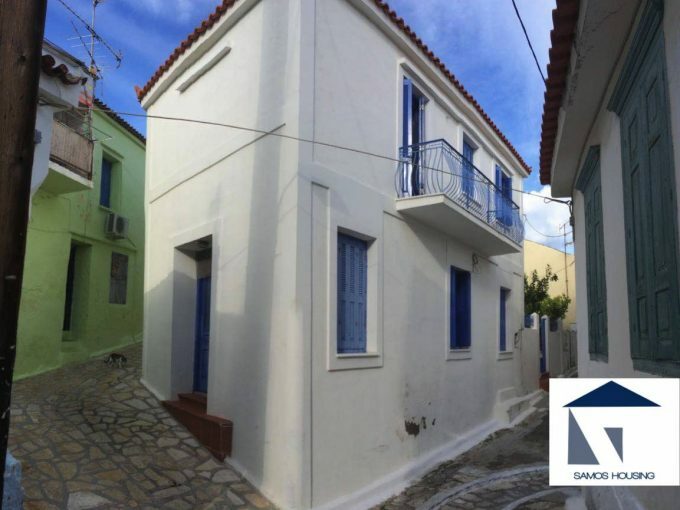 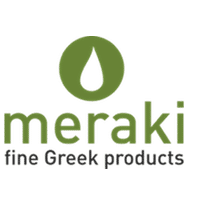 We are a “One stop Solution” to construct your house on Samos. 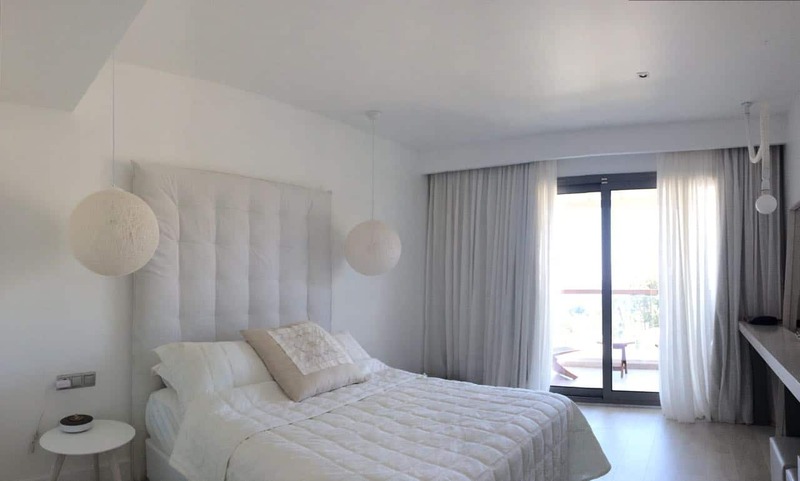 Our team undertakes the whole project of architectural design, renovating, servicing and constructing your new property on Samos, from start to finish. 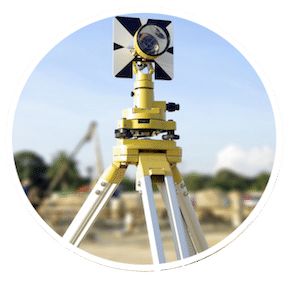 We undertake all aspects of the construction, from the planning to construction and after sales maintenance. 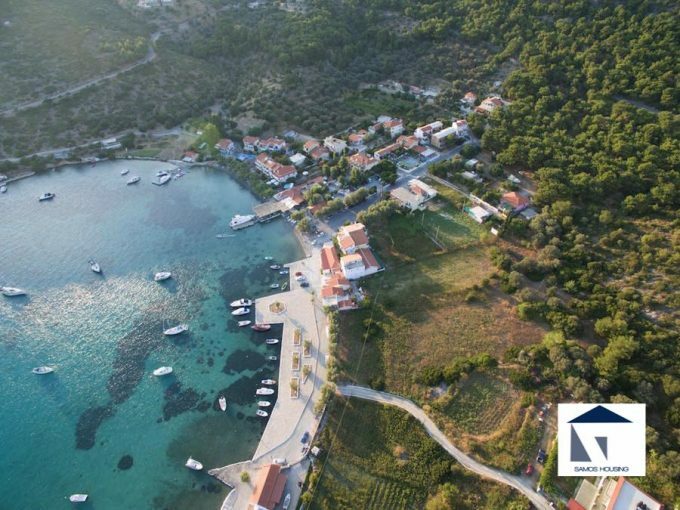 We manage everything and deliver you the house of your dreams.Samos is a great island for holidays and a lot more, with almost 300 days of sunshine and a wonderful climate it really captures the visitors with its beauty. 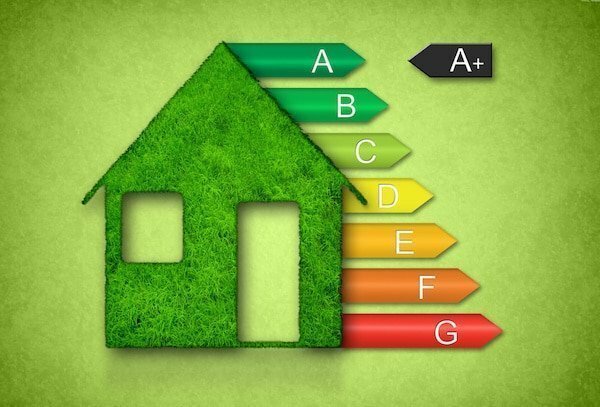 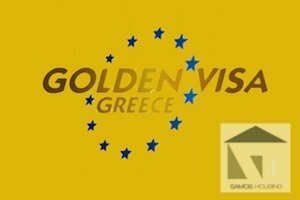 An Essential Aspect When You Buy or Construct a Property on Samos. 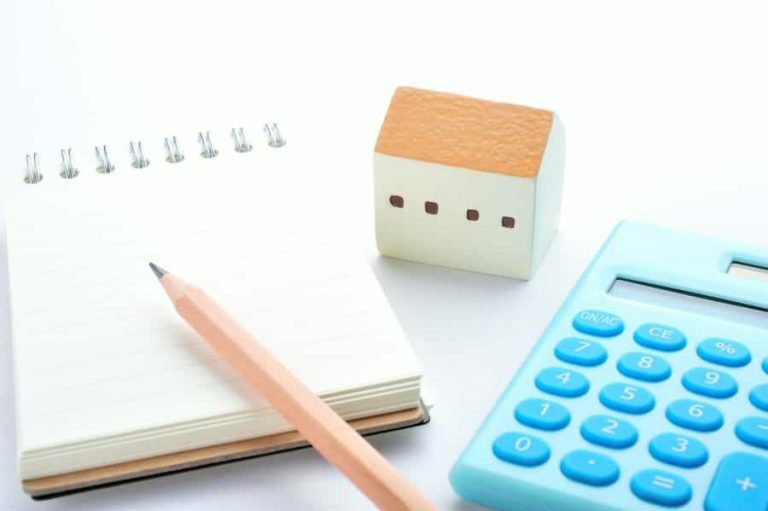 Property Investment Consultation. 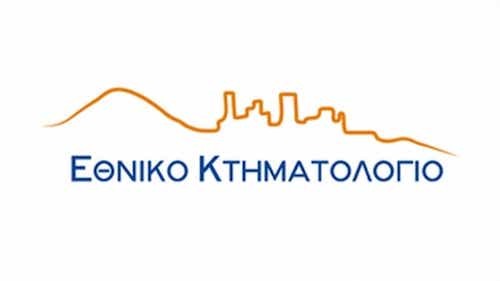 A Consulting Engineer is a professional with high engineering qualifications, and experience to cope with the Greek Construction Legislation, which can be misleading, chaotic at times and dated. 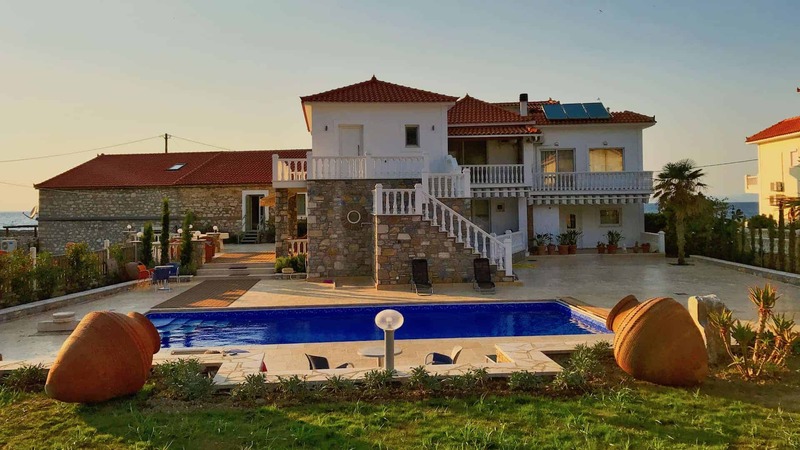 Mrs H. Konstantinidou - METAXA S.A.
SH93 Exceptional Luxury Villa - The white villa build in 2011 on a surface of 16.000 m² is situated in the most exclusive area of Samos, in Kalami.